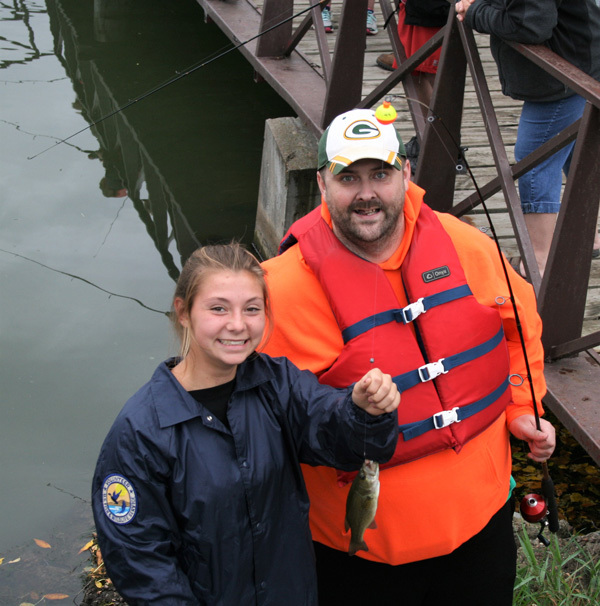 Friends and Volunteers, we have two fishing events scheduled with Project Compass coming up soon in Winona. The first is next Wednesday, May 23 and the second is on Wednesday, June 6, both events are from 4:30 – 6:15 p.m. For those who are not aware, Project Compass is a Winona based program for adults with disabilities. Your help is needed in baiting hooks, removing fish, and untangling lines. It is always a rewarding experience and lots of fun. See attached photo of volunteer Laney! If you are available and would like to help, please email Mary with the date(s) you can help. I will keep you up-to-date if there are any weather issues and provide the meeting locations for the two events.